The founders were wise enough that they made freedom of the press first among equals, as a constitutional guarantee. 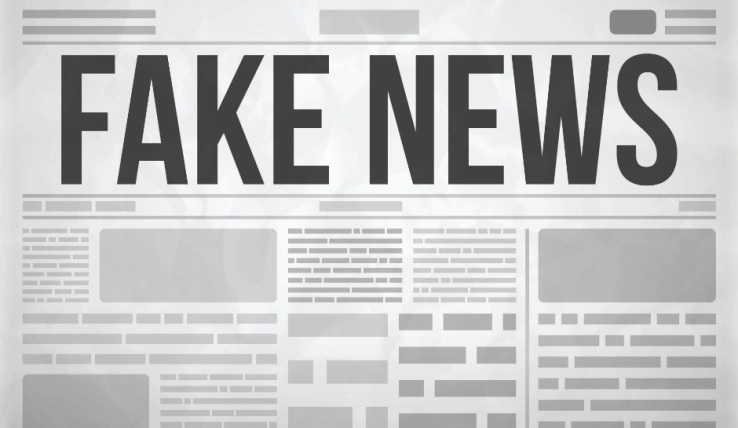 They also even understood fake news in the form of the pamphleteers of the day. But they never could have imagined bots and trolls and social media, as a way for that fake news to be disseminated at light speed. We’ve seen how lies beak from the gate quickly, and the truth can seldom seem to catch up. 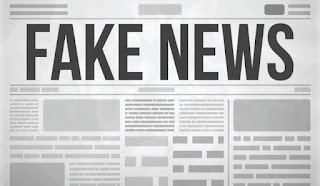 For those that aren’t monitoring the news 24/7, and for the vast majority of the country that has neither the time nor resources to fact check every story, or each new online site, how are we to determine, as Stephen Colbert would say, the truthiness of stories. We’ve seen lately that algorithms alone simply don’t work. 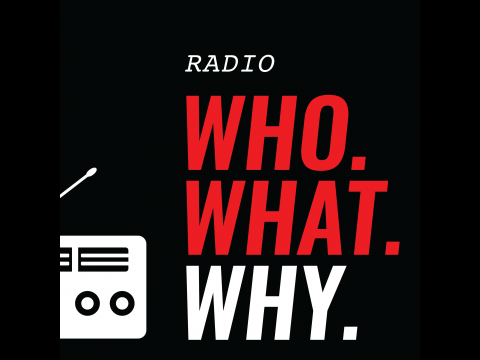 So how can the human element be brought in, in a way that is informative and yet not intrusive? In a process that allows for advocacy, opinion and human bias, but still respects facts, expertise and professionalism? The answer might be Newsguard. 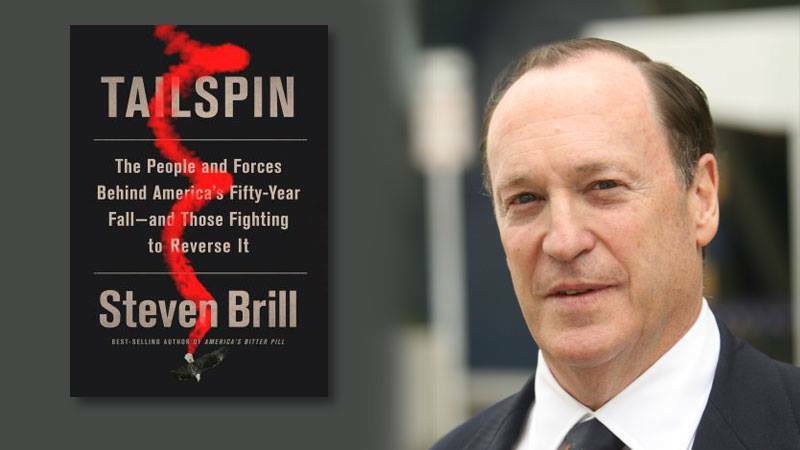 Steven Brill is the founder of American Lawyer, Court TV, Brill's Content and the Yale Journalism initiative. He’s recently confounded NewsGuard. Can Something That's Popular, Still Be Creative and Good? There's an old axiom with respect to quality and culture that says if something is popular, it can't be very good. Certainly that's true for fast-food, overhyped action movies and maybe even some crummy literature. 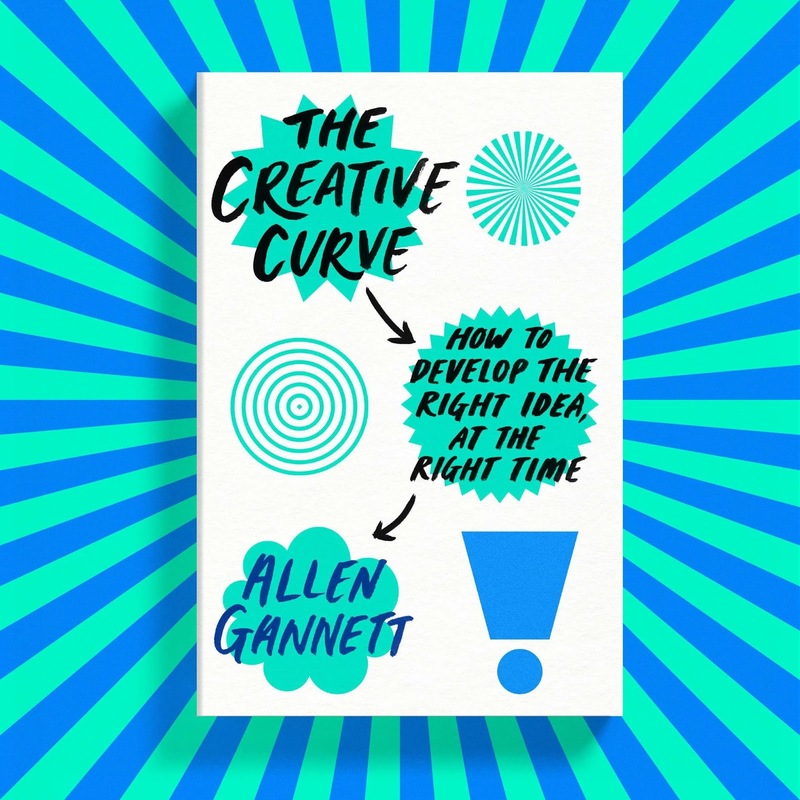 However, there's a way that creativity can be combined with commercial success that brings out the best of both. What's more, creativity in this regard, is not something that's limited to those that are born geniuses. 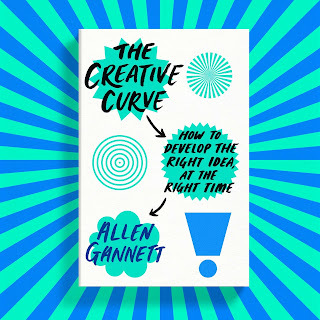 To examine this, I talked to Allen Gannett, the author of The Creative Curve: How to Develop the Right Idea, at the Right Time . A few weeks ago , the press reported aggressively on the fact that Kim Kardashian had visited the White House. Just as it had the visits of Kid Rock and Ted Nugent before her. With homage toDr. Seuss, Oh, how far we have fallen. 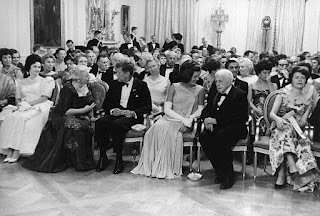 To revel for twenty minutes on what used to be, you’ll want to listen to Joesph Esposito, the author of Dinner in Camelot: The Night America's Greatest Scientists, Writers, and Scholars Partied at the Kennedy White House . By now we are all familiar with crimes and criminals on Wall Street. Bernie Madoff, Enron, Ivan Boesky, Barry Minkow and many others that have become household names. On the West Coast, the startup world of Silicon Valley had been somewhat spared from this taint. The world of “insanely great products,” “do no evil,” and “bringing friends together,” has, at least until recently, kept it’s patina. Yet in a world where people want to see the future and want to be a part of it, it certainly was a fertile ground for fraud. 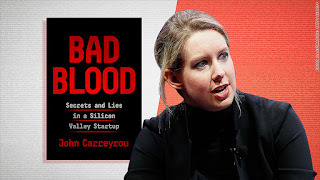 And no one perpetrated a greater fraud than Elizabeth Holes and her company Theranos. 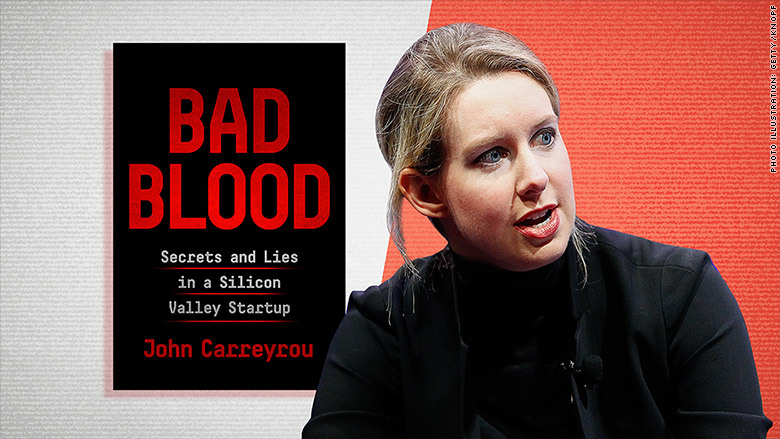 The story of a company whose mission was to tell you everything about your blood, with a simple finger prick, seemed too good to be true. And like most thing that seem too good to be true, it was. I assume that most of you believe that the state of America has seldom been worse. Racial progress, America as a melting pot, the global alliance that has seen us through the past 75 years, character, civility, and liberal democracy itself, all seem to be under siege. While this is all true, it's also true is that we’ve been here before. There have been many dark moment in American history. Maybe there is something in our very DNA that sets us up for it. 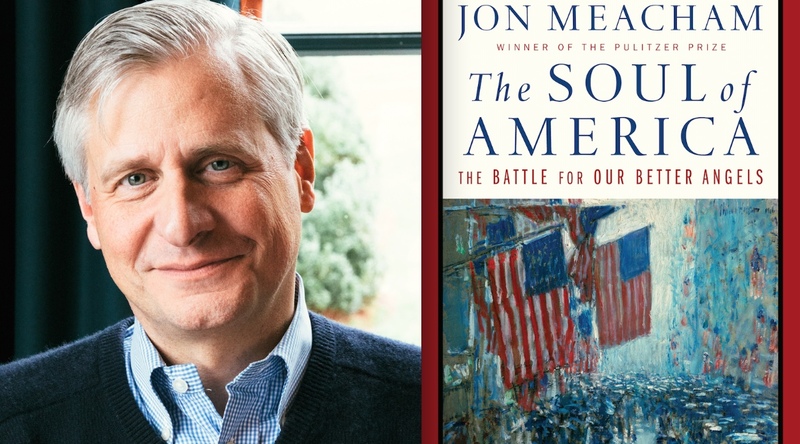 But certainly from the Alien and Sedition acts though the Civil War, the industrial revolution, America First, the great depression, Jim Crow, the cold war and the tyranny of Joe McCarthy, we’ve seen that bad things happen to good countries. Everyday we get another glimpse of just how divided America is. The racial training at Starbucks, the horrendous tweets from Roseanne Barr, and the ongoing collection of psychotic hate filled lies from the president, are just some recent manifestations. To try and understand it all, Charlie LeDuff takes the journalistic admonition to “go here,” and puts it on steroids. Charlie is part of the great tradition of participatory journalists, people like George Plimpton, and David Foster Wallace. In his latest work Sh*tshow! : The Country's Collapsing . . . and the Ratings Are Great , what he participates in is America as it is today. And for him, it is splintering, collapsing and headed down the drain and in his view, no one is really talking about it. Since last weeks tragic news, many have spoken of the multiple talents of Anthony Bourdain. 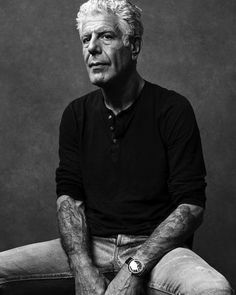 Over the years I had the privilege of learning about Bourdain, in his own words. Beginning all the way back in 2002, I had the opportunity to speak with him several times. 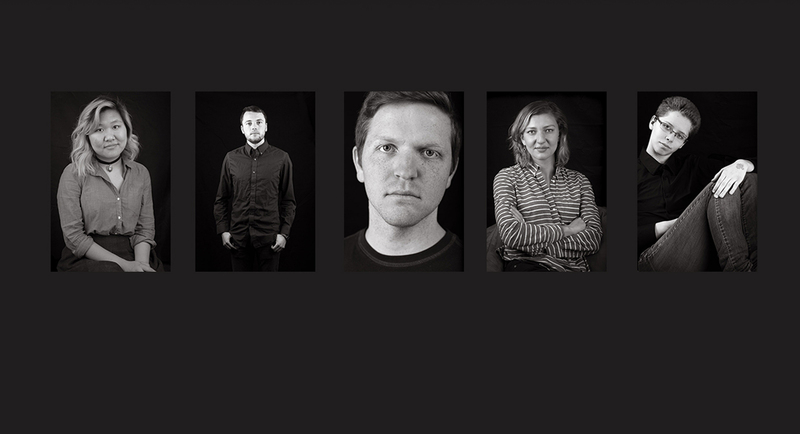 We talked about foods around the world, the lure of the restaurant business, the depressing state of food culture in America, how he got his start, and what it meant to be chef today. He told me that what he did was "like running away with the circus." What follows are some clips from those conversations. 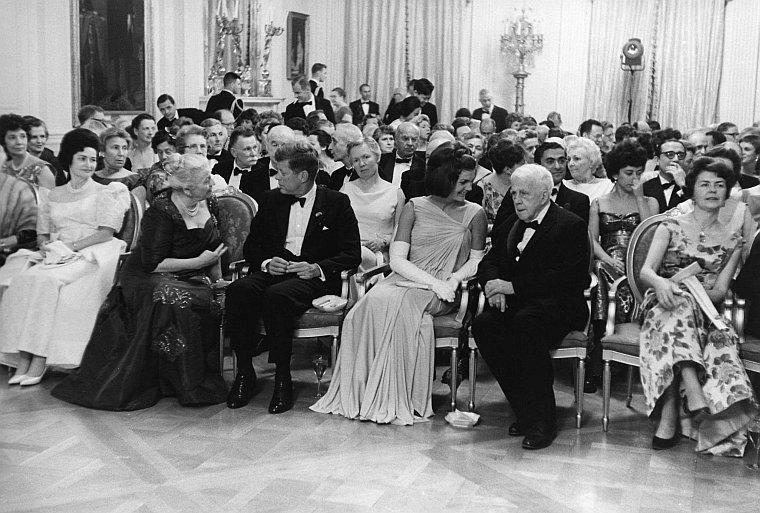 In 1964 Lyndon Johnson enacted his war on poverty. 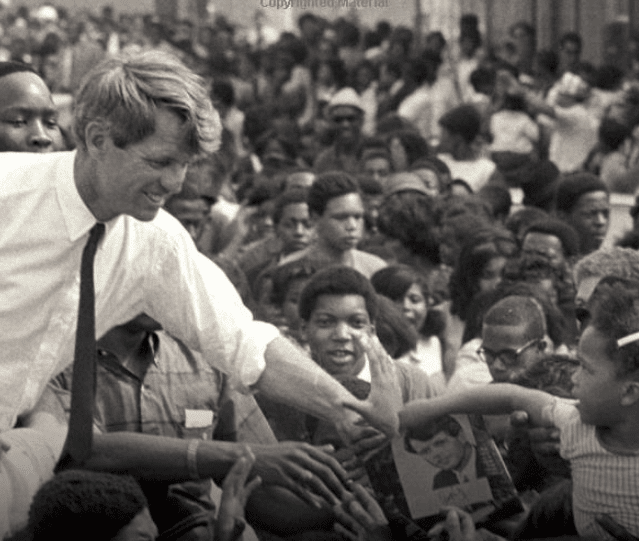 Three years later Robert Kennedy knelt in a crumbling shack in Mississippi, watching a toddler pick rice and beans off of a dirt floor. 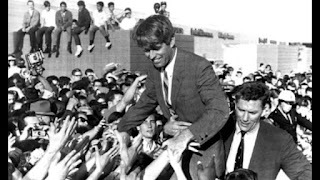 What Robert Kennedy saw on that trip would impact him personally and in part, drive is run for the Presidency one year later. 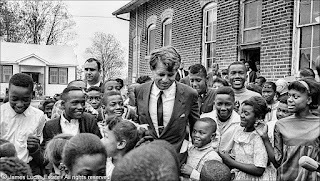 While Vietnam was the seminal issue of the day, poverty and its nexus with the civil rights movement, were very much on Kennedy’s mind. 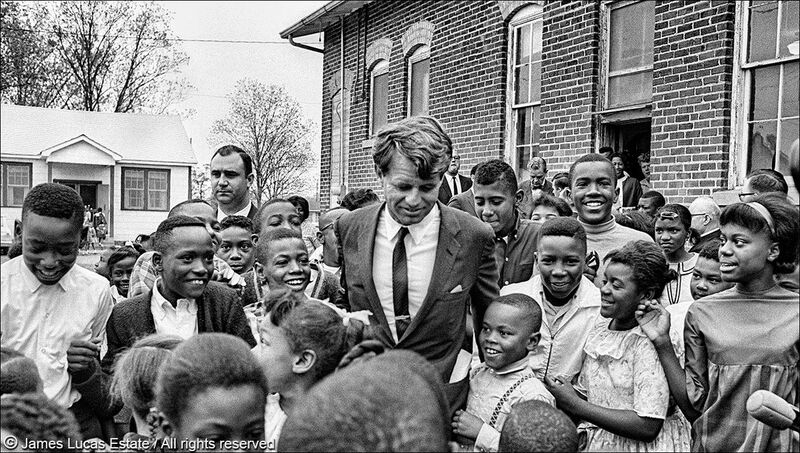 Ellen Meacham takes us back to this transformative moment for RFK in Delta Epiphany: Robert F. Kennedy in Mississippi . at had Bobby survived, our politics and our country might look very different today. Sydney Schanberg, the great reporter, once told me in an interview that he thought Vietnam and the 60’s represented the end of consensus politics in America. Since that time we have been searching for the politician or the leader that could bridge that divide. The irony has been that in a time of polarity, it’s been impossible for that leader to emerge. So we look back to what might have been. 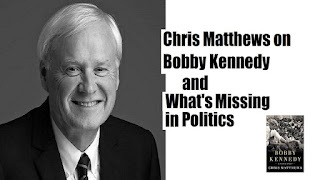 And when we do, the image, the mythology and the reality of Bobby Kennedy rises as an apparition from the body politic. Why? What was it about Bobby that made us think he was different? This is where Chris Matthews takes us in Bobby Kennedy: A Raging Spirit . Historians have long written about inflection points in history. In American history, events surrounding the Revolution, the War of 1812, the Civil War & Reconstruction, the Industrial Revolution, the Great Depression, and WWII, are all such points. 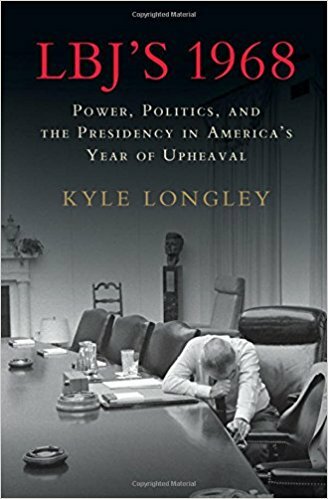 The Tet Offensive, MLK and RFK assassinations, the Praque Spring, racial conflicts, the Democratic Convention in Chicago, Lyndon Johnson's decision not to seek reelection and the election of Richard Nixon and Spiro Agnew, made 1968 quite a year. How did our culture, politics and economy get where we are today? Just how bad is it and is it fixable? By comparison, 50 years ago, the country was truly coming apart. 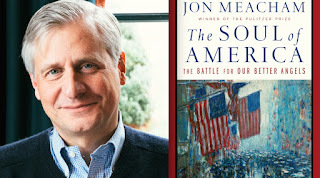 War, assassination and riots undermined the very fabric of America.